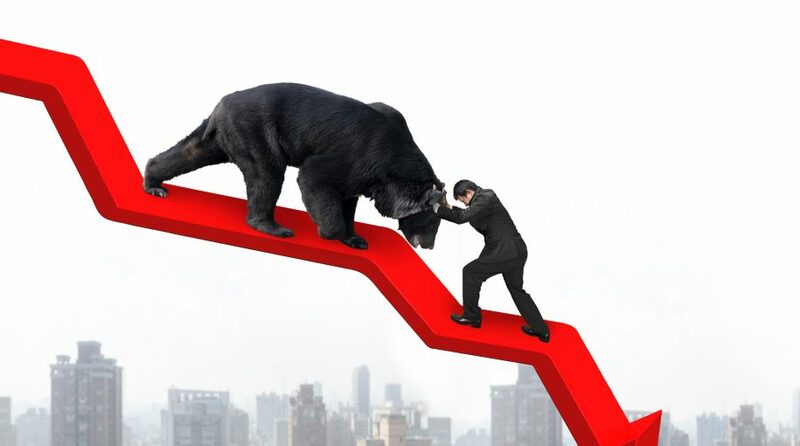 During a talk last month in Manhattan, billionaire Steve Cohen said a bear market is coming within the next eighteen months to two years, according to an article in Fortune. Cohen established Point72 Asset Management this year and says he was able to raise $5 billion fairly easily, noting that his goal is to build a “complete venture capital operation” including investments in artificial intelligence, machine learning, fintech and cyber security. He said he has also earmarked resources for investments in alternative data, and that quantum computing is “coming down the pike” in the near term. Recalling a visit to China last year, Cohen said, “You get blown away by what’s going on there,” but said that the risk for Chinese companies is that the government can seize their assets at will. While Cohen argued that, “At some point the blockchain is really going to matter,” he described cryptocurrencies as “dicey.